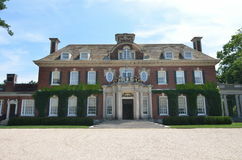 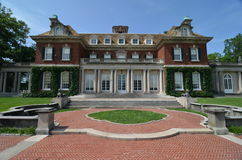 The second largest mansion in the US in 1930. 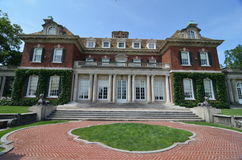 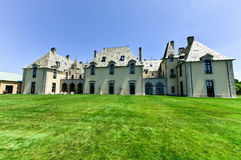 Historic Castle In Long Island, New York State Oheka Castle In Huntington, New York. 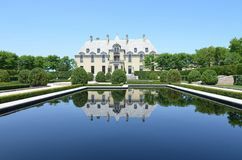 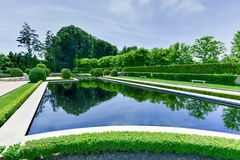 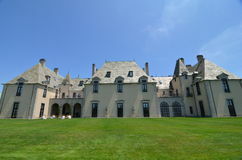 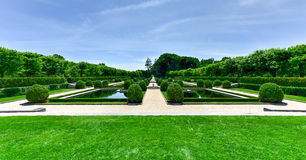 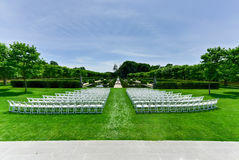 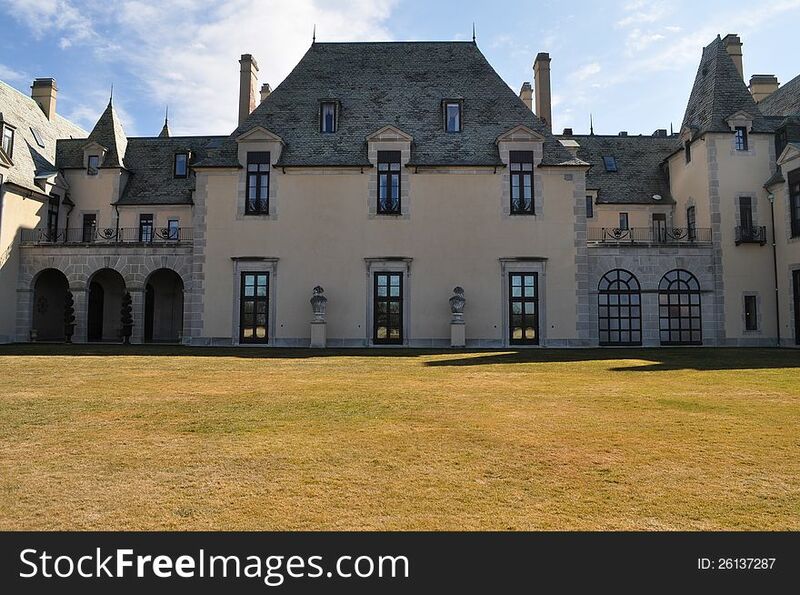 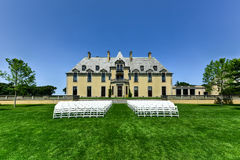 Oheka Castle In Huntington, New York. 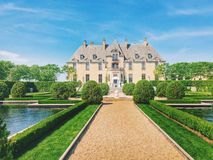 Oheka Castle In Huntington, New York. 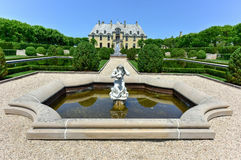 Oheka Castle In Huntington, New York. 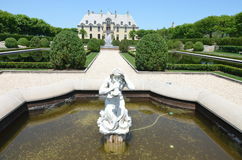 Oheka Castle In Huntington, New York. 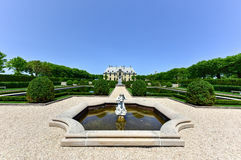 Oheka Castle Grounds Oheka Castle Grounds Oheka Castle Grounds Oheka Castle Grounds Oheka Castle Grounds Oheka Castle Grounds Oheka Castle Grounds Oheka Castle Grounds Oheka Castle In Huntington, New York.